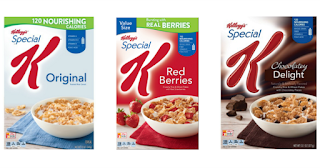 Go here to print>> $0.50/1 Kellogg's Special K Cereal Coupon! USE (4) $0.50/1 Kellogg's Special K Cereal Coupon! USE (1) $1.00/3 Kellogg's Cereals or Pop-Tarts ShopRite eCoupon!